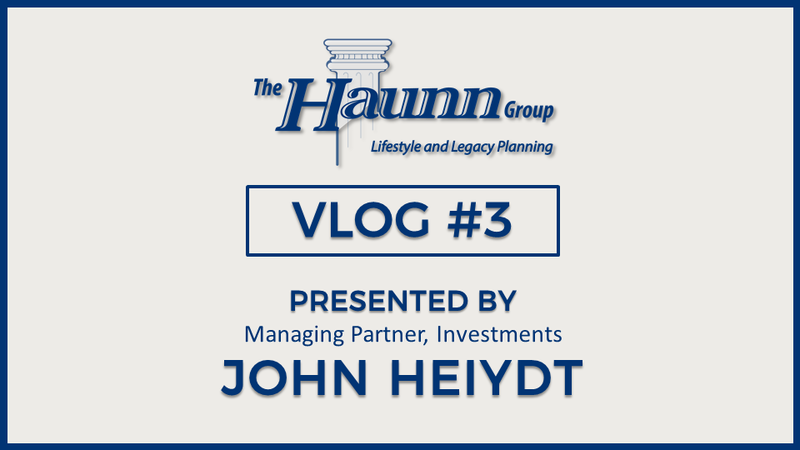 Latest Vlog from John Heiydt, Investment Partner at the Haunn Group. In this segment John speaks in detail about the Four Pillars of Investments. For more information on the presentation or to receive investment recommendations please contact us at the Haunn Group at 905-821-8224.